Add color to your urban adventures by putting street art onto your agenda. 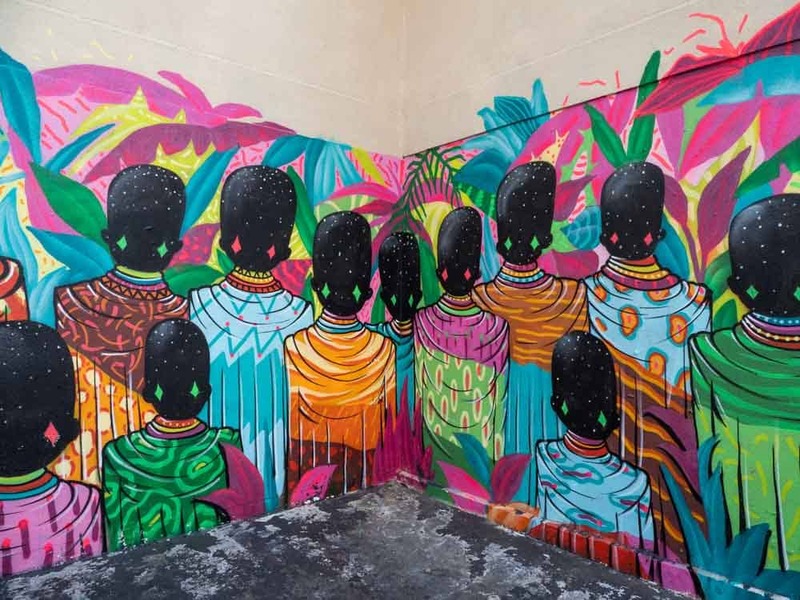 Street art has come a long way since emerging from New York's hip hop scene in the 1990's. It's now a fully fledged art movement and many cities are embracing the form with festivals, dedicated neighborhoods and commissioned works. 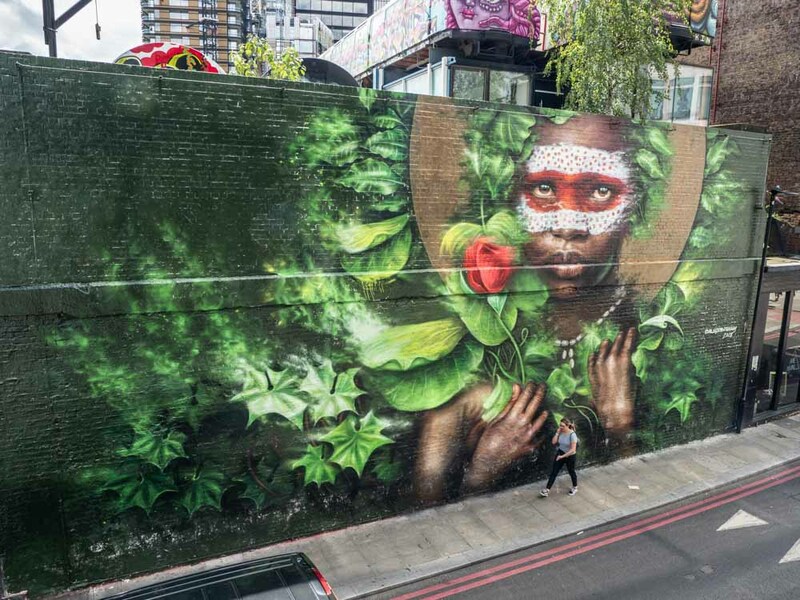 Check out these articles on street art (and click through to their related itineraries) and craft your own street art bucket list. 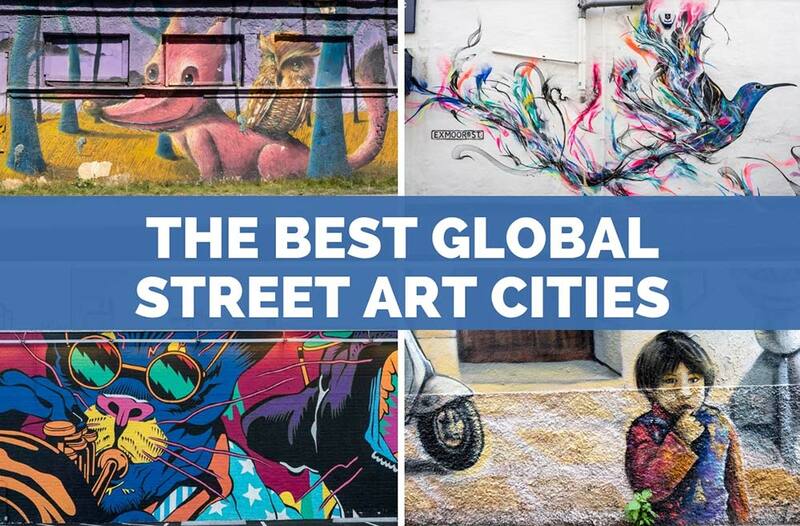 Start with this list of the 26 best street art cities. It includes top cities like New York and London but also has some surprising pics and up and coming cities. Chicago street art is busting out all over. Don’t miss out by visiting just one neighborhood. 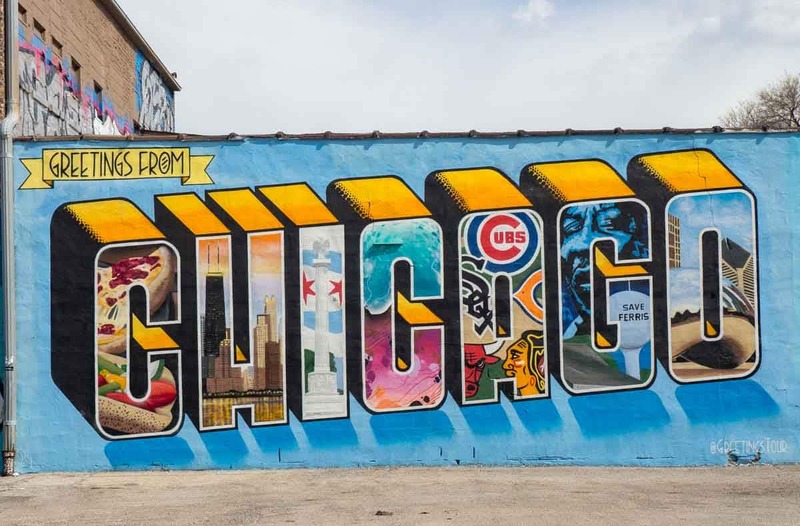 Take this self-guided tour and discover some 40,000 square feet of wall murals and street art in the Wabash Corridor, Pilzen, Wicker Park and Logan Square neighborhoods. 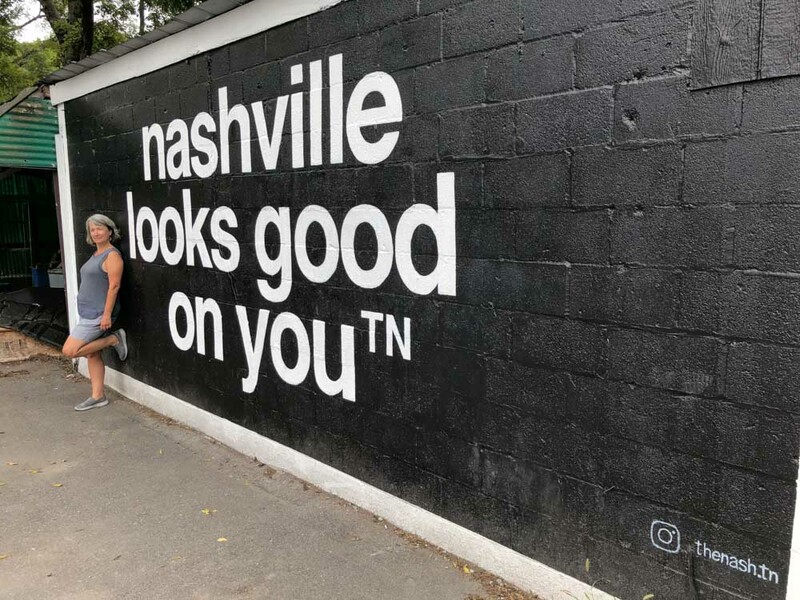 Find 28 Instagrammable, colorful and mind boggling Nashville murals using with this detailed street art guide. Get a visual history lesson on this street art tour of the Mission in San Francisco. This guide helps you wander the best areas for murals that tell touching stories about Latino immigration and economic difficulty.